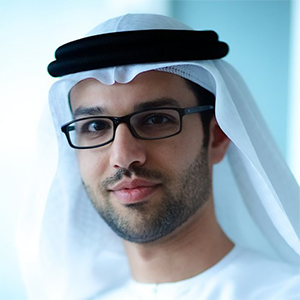 Hadi Badri is the Chief Strategy Officer at Emaar and its Acting Head of Human Resources. He previously was Senior Director responsible for Innovation & Business Improvement. From 2011 to 2015, Hadi was Global Shaper at the World Economic Forum. Previously, Hadi held the position of Case Team Leader, Manager and Principal at Bain & Company from 2010 until 2015. Hadi has also held the posts of Executive Director at SHUAA Capital and Executive Director at Dubai International Capital. Earlier in his career, Hadi worked as an Associate at Carlyle Venture Partners and as an Associate at the Executive Office of his Highness Sheikh Mohammed Bin Rashid Al Maktoum. Hadi holds a BA in Economics, Entrepreneurial Leadership from Tufts University.